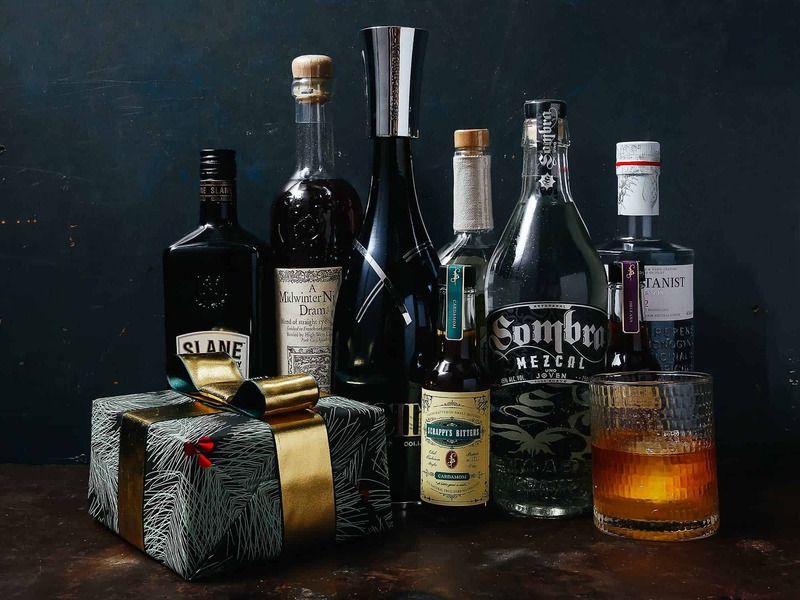 Vintage champagne, boutique amaro, and once-in-a-lifetime bottles—these are the spirits to get for the serious cocktail and drinks obsessive. Have a rum drinker in the family? Why not put them on to cachaça? The sugarcane-based national spirit of Brazil is most famous as the central ingredient of that country’s celebrated cocktail, the caipirinha. 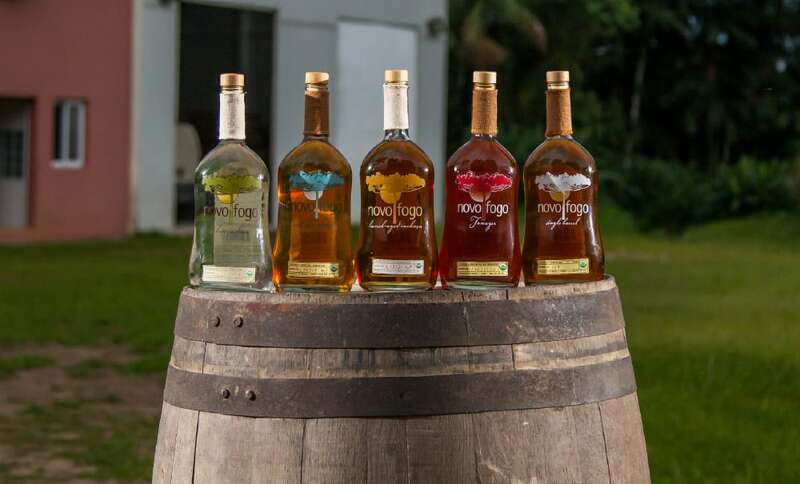 Presented in recycled glass bottles, Novo Fogo’s organic variety is well-distilled, smooth, and an easy way to enter the world of cachaça.